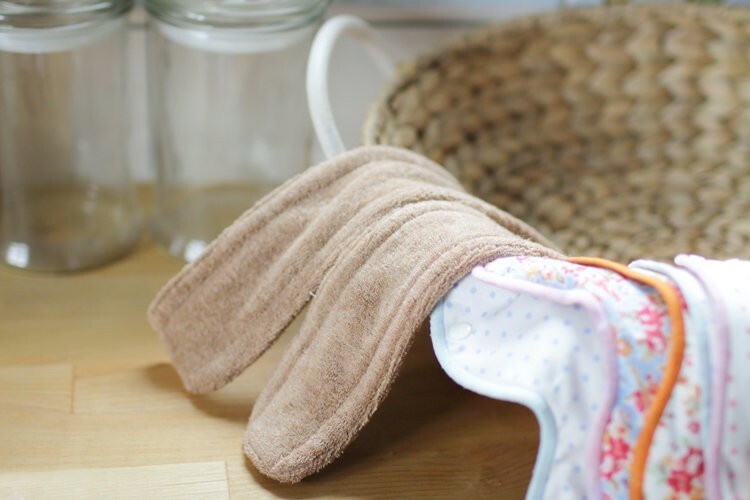 ※ Doubled absorbency when adding extra absorbent pad. 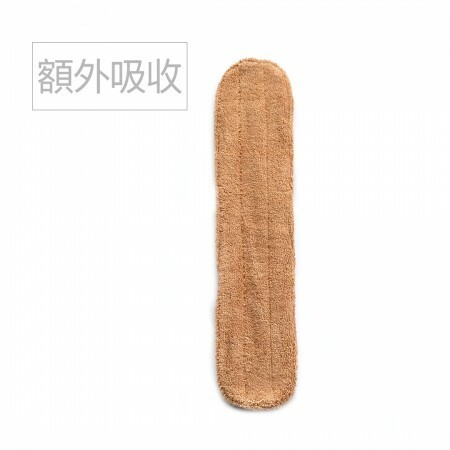 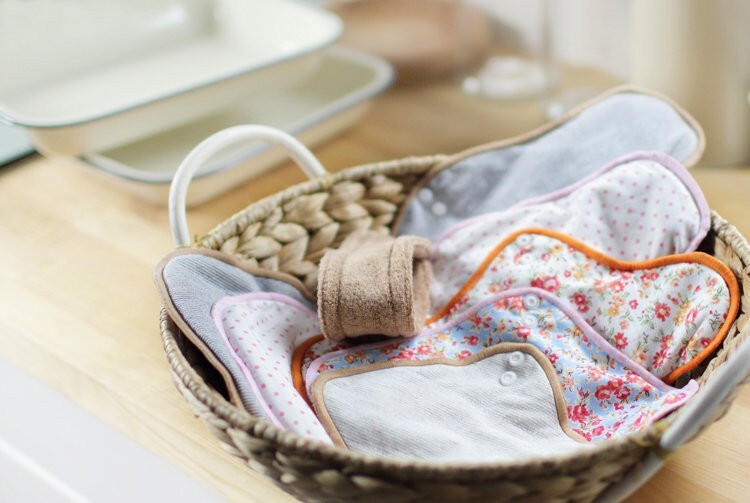 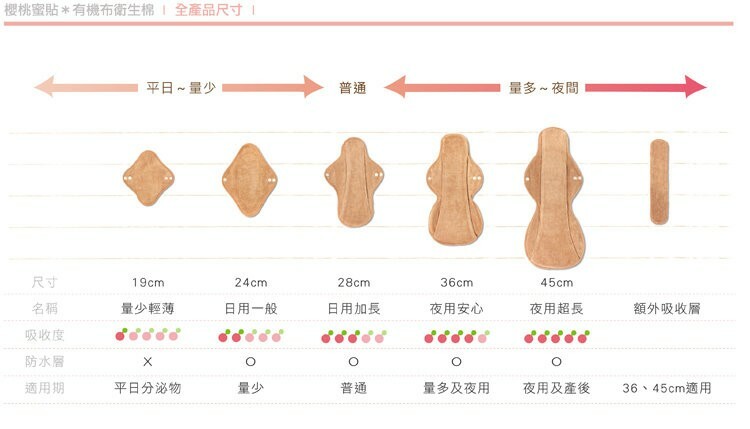 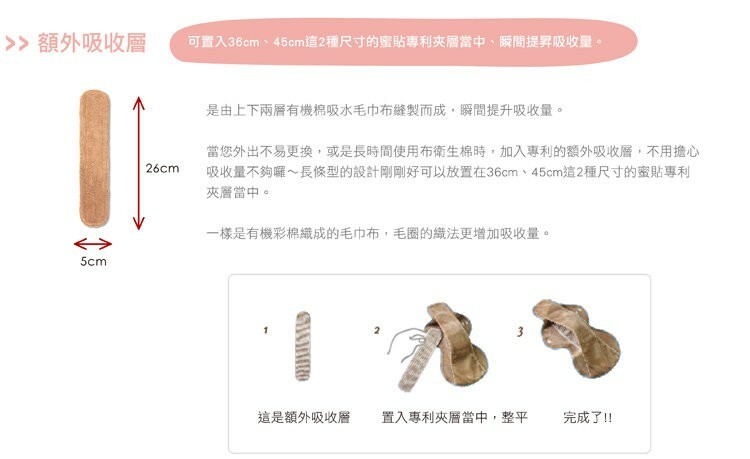 ※ Doubled the absorbency for 36cm and 45cm pad. 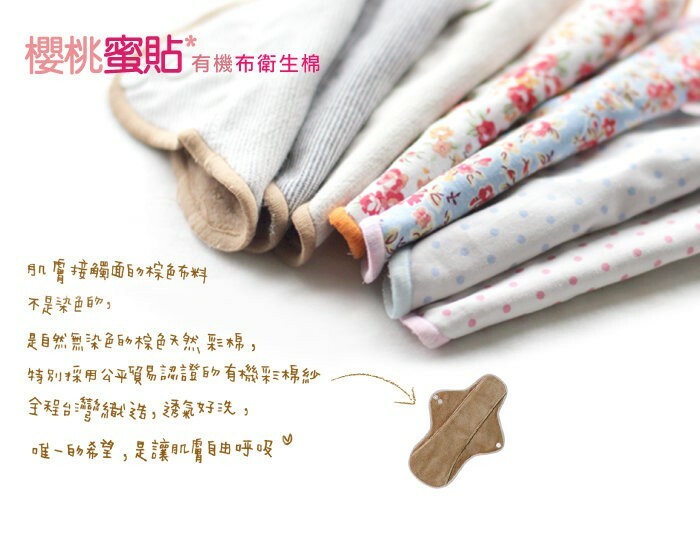 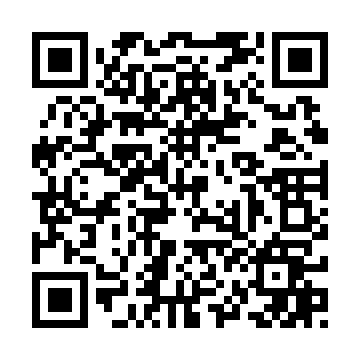 Copyright © 2010 Cherry P. International Co., Ltd. All rights reserved.